Ready to live a fun-packed August in Los Cabos? 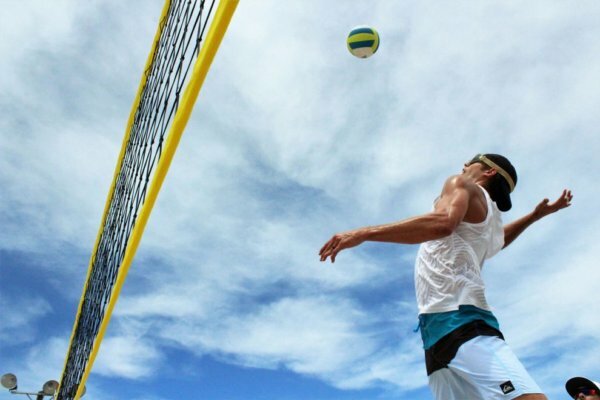 The Sea of ​​Cortez will witness volleyball tournaments and fishing events that every lover of these exciting sports cannot afford to miss. Those avid explorers of the depths of this magnificent sea can immerse in a diving party, while tennis fans can get the excitement of Los Cabos Open first hand. The State Department of Tourism and the Bisbee Group have developed the first circuit of deep-sea fishing tournaments in Baja California with spotted sites for the competition along the Sea of ​​Cortez. Blue or black marlin, tuna and dorado will be under the limelight of fanatics of this sport. A competition filled with family-like ambiance. 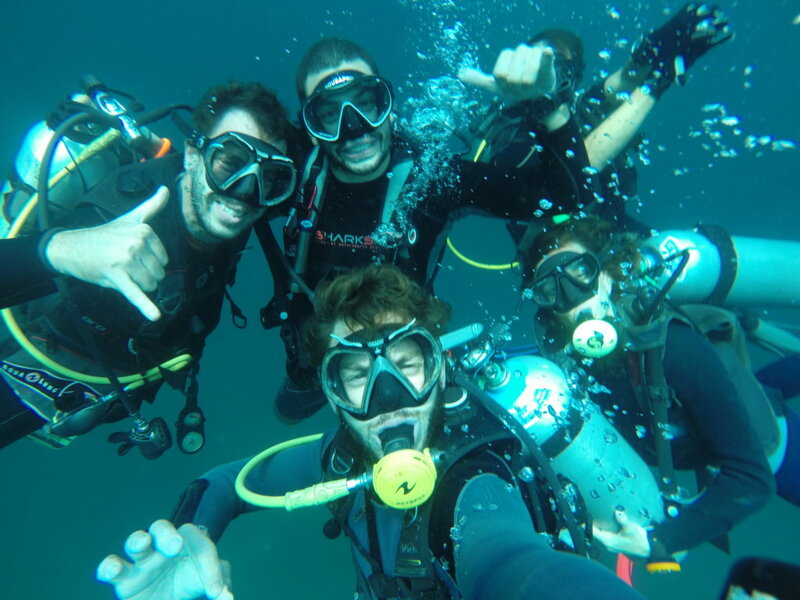 Great diving tours, games, competitions, treasure hunts, shows and much more will be the daily dose of fun and passion for the depths of the Aquarium of the World, the Sea of Cortez. Beginners and professionals are welcomed to this original party. 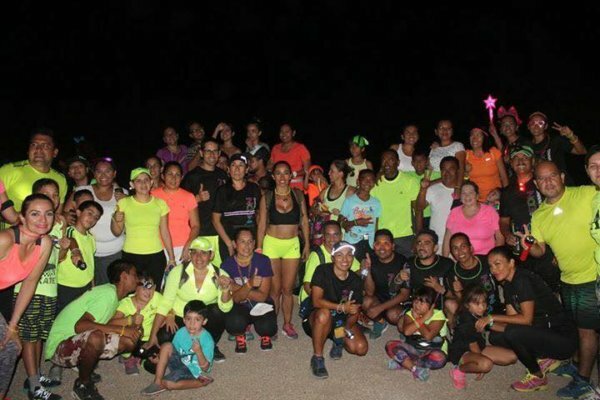 Live once again the great experience of setting off the lights of the Z hill and run with your garments neon color –the flashier the better–. The event is totally free, and the only requirements are to bring your own lighting and dress as showy as you can. 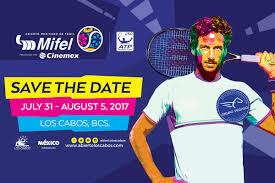 In this edition, the best tennis players in the world will meet together in search of victory in the spectacular venue Cabo del Mar. The facilities, which meet very need of ATP tournaments, will be waiting to offer this most anticipated professional tennis event. A stunning $16,000-pesos prize will be given among the top 3 places during this exciting tournament. Confirmed assistance of Cabo San Lucas, Santiago, Buenavista and La Ribera teams will set the mood for an unforgettable day for volleyball lovers. The qualifying competitions will start at 9:00 am on August 15th, and final line up will be defined once the full registration of participants takes place. Prizes will be handed accordingly: $8k pesos to the first place, $5K pesos to the second and $3k pesos to the third. What are you waiting to reserve your first-row seat to enjoy these sport events? Fill your agenda with unforgettable moments in the vibrant Los Cabos!